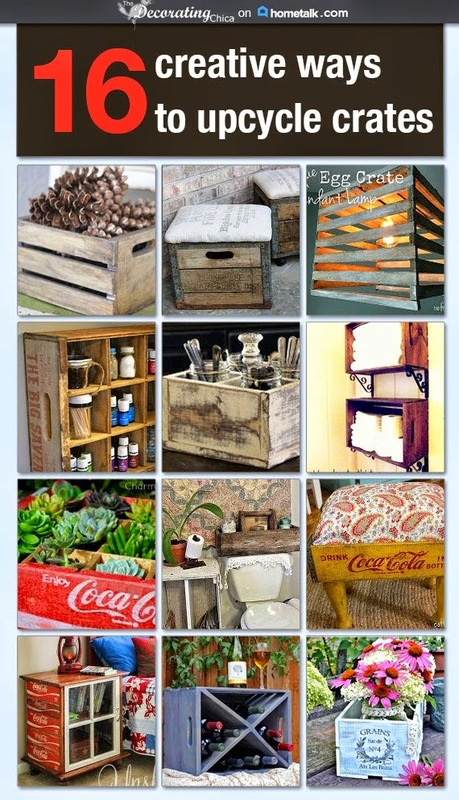 The Decorating Chica: Only the best...DIY that is! Only the best...DIY that is! Something about the end of a year that gets me reflecting. It's fun to be a copycat, especially a Pottery Barn copycat! Oh, it is not all good. But it's not all bad either. Life is full of that. Full of good and full of bad. round but a few months late I did it! But somehow, as I get older, I seem to dwell on the good and let go of the bad. This didn't happen overnight though. It took years of quoting Phillipians 4: "...look on that which is good..."
Call me a thief cause I steal! Yup, I really do. Read more here. Yup, it's a practiced thing okay. But, as always with the Word of God, it will transform your thinking and, before you know it, that which you seek is what you have. Houston, we have a problem...seriously cause I'm having a love affair. Click here to find out with whom. So as I reflect on 'that which was good' of 2012, I am reminded of some of the fun projects that I did. Many that were inspired by reading all of your blogs and cruising around on Pinterest. Those are beautiful furnishings. Are they yours?